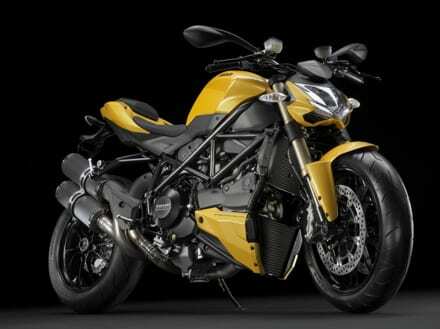 Ducati has finally confirmed (publicly) the release of the 2012 Streetfighter 848 – and here are the first officially released images of the brand new model, which we’ll ride later this month. 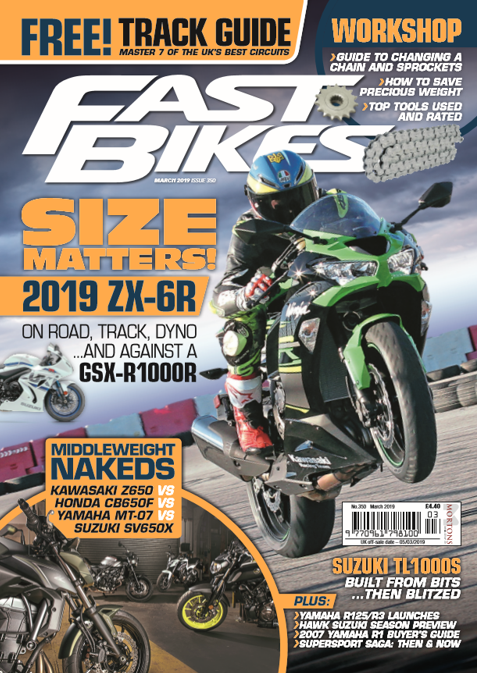 The new bike uses a re-engineered 848 Testastretta 11° engine in the existing Streetfighter chassis, plus a raft of improvements over its bigger brother with styling solutions for all those ugly bits we were never meant to see. The power delivery is claimed to be ‘smooth and flexible’, a consequence of the re-engineering of the motor, but power delivery is likely to still be typically aggressive. The Streetfighter 848 also gets Ducati Traction Control though, so it won’t be too threatening for less experienced riders. The new bike will be available from November 2011 onwards, in red, yellow or “dark stealth”.